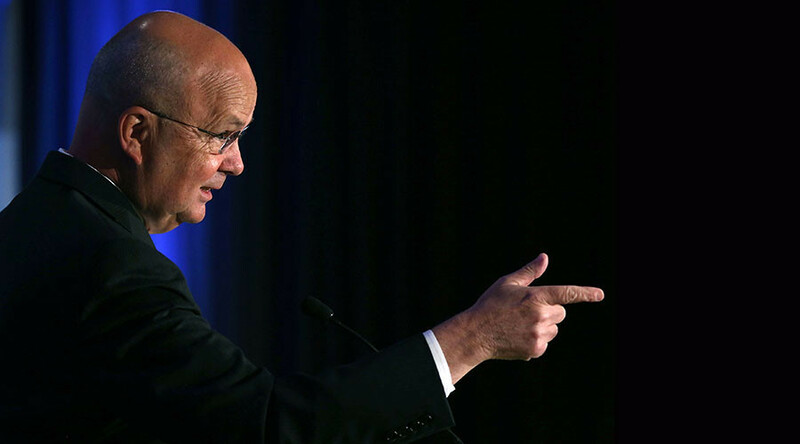 Michael Hayden, former director of both the CIA and NSA, has blamed the recent WikiLeaks #Vault7 CIA release on millennials, citing Chelsea Manning and Edward Snowden as examples of the younger generation having no loyalty or sense of secrecy. “And so we bring these folks into the agency, good Americans all, I can only assume, but again, culturally, they have different instincts than the people who made the decision to hire them and we may be running into this different cultural approach that we saw with Chelsea Manning, with Edward Snowden, and now perhaps with a third actor,” he said. Hayden, who has appeared on a number of media outlets since WikiLeaks released the cache of documents on Tuesday, told MSNBC that the documents are about foreign intelligence collection. “It doesn’t invoke the privacy rights of Americans,” he said. “Isn't it surprising that WikiLeaks, this transparency engine, seems to be focused only on transparency about the USA and its friends, not totalitarian regimes around the world," he added. Hayden was director of the Central Intelligence Agency from 2006-2009 and director of the National Security Agency from 1999-2005, where he oversaw the creation of a database that allowed the NSA to collect the phone records of the American population. WikiLeaks released the first installment of the #Vault7 CIA leak, named “Year Zero,” on Tuesday. The whistleblowing site has said the first release was only 1 percent of the total to be released.